Win a copy of Delta: Revenge on Facebook today! 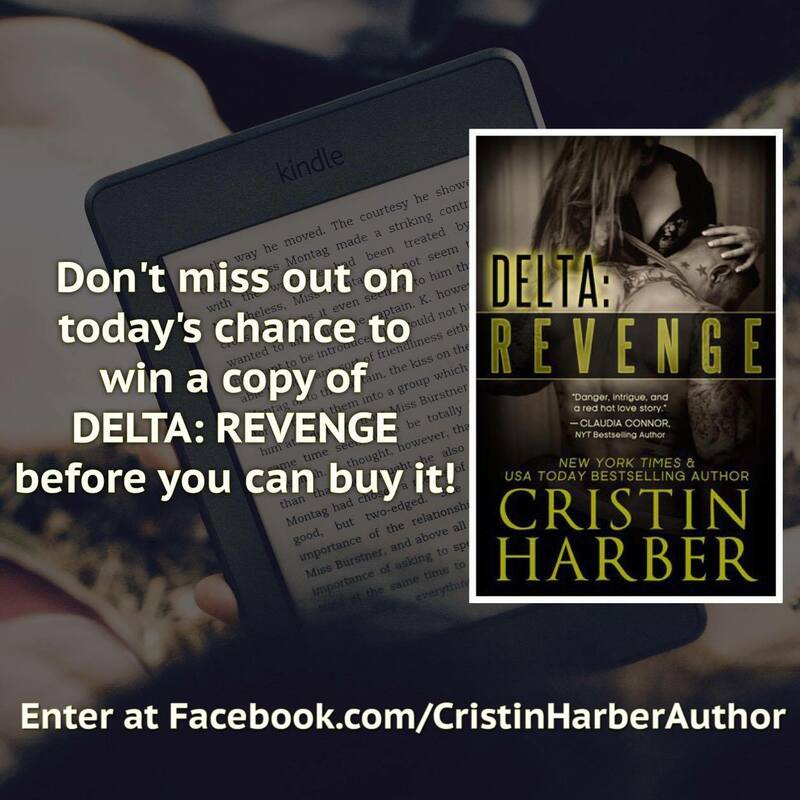 Home » Delta Series » Enter to win a copy of DELTA: REVENGE on Facebook today! 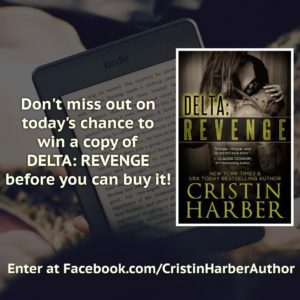 Make sure you head over to Facebook.com/CristinHarberAuthor to enter to win a copy of DELTA: REVENGE today! !